Custom Cut Fabrication LLC has been serving the area since 2004. 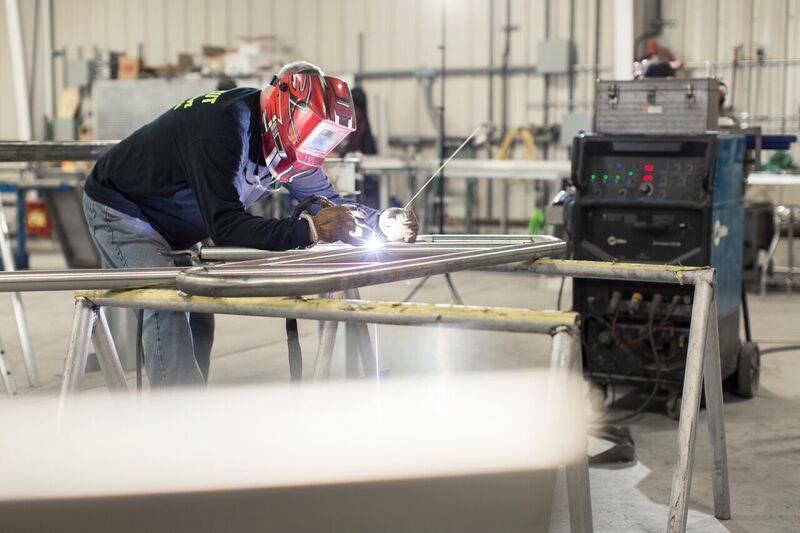 We specialize in anything custom cut for you; from the high-end fabrication of finished products to assembly, repair, and the rebuilding of existing equipment. We take pride in the quality of our work. If you’re a business owner and are looking to sub-contract, you can be confident that there will be no loss of quality with us. Our Employees are MSHA Part 48 A as well as OSHA 10 trained and certified. We serve a wide range of customers every day and our experience is expanding all the time. Both local ready-mix plants and batch plants nationwide. 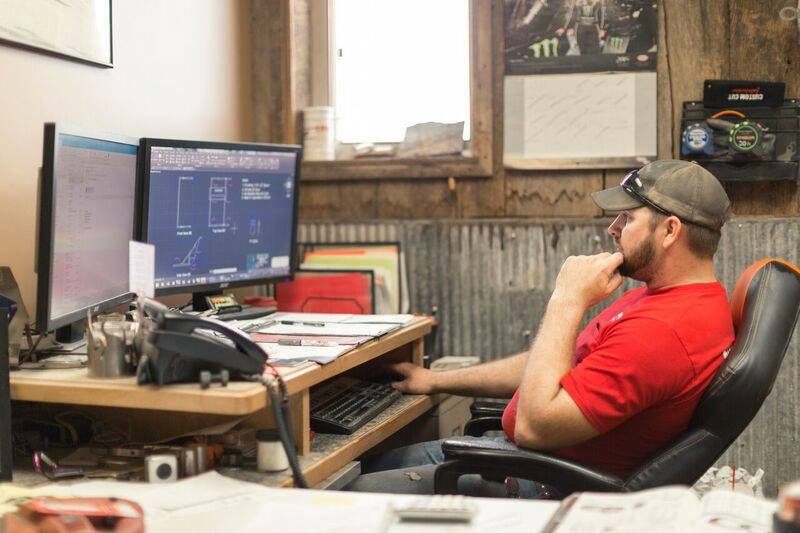 Everything from rebuilding grain cart augers and dirt pans, to repairing all of the equipment in a small local processing plant. All kinds of field work from retrofitting old equipment to fabricating and/or installing new structure. Custom Steel Handrails, Stainless Steel for kitchens, rebar, and other metals. We also build high-quality custom flatbed trailers. No sweat! You can talk to one of our sales associates about a quote on your project and we’ll collect your requirements. Then, we’ll give you a quote based on the quickest and most cost-effective method. Request a quote today.